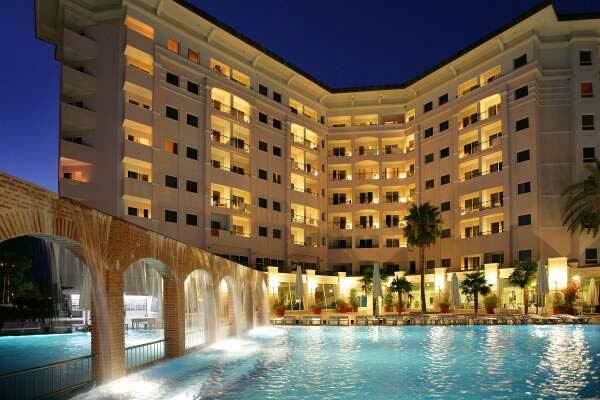 The Elize Beach Resort is situated in Camyuva, Kemer is just 8 km, Antalya airport 65 km away. Reception, main restaurant, 2 a la carte restaurants – Italin and fish, meeting rooms, outdoor swimming pool with children's section, indoor pool. Turkish bath, fitness, animations, tenis courts, tenis rackets and ball,games, disco. 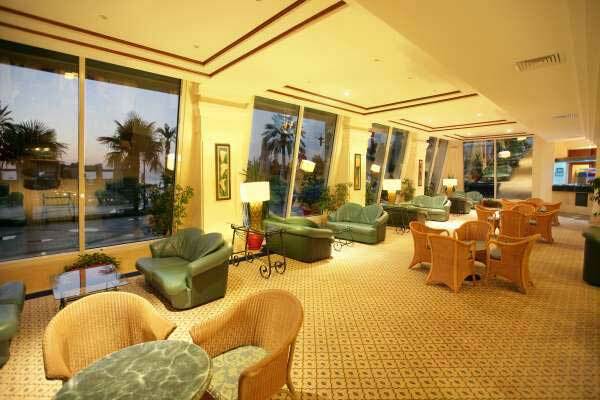 Massage, beauty salon, hairdresser, market, laundry, water sports, lightning of the tenis courts, billiards, room service, safety box. Central air-conditioning, bathroom with hairdryer and bathtub, telephone, TV, minibar - refilled once a day, safety box, balcony, carpet. Situated directly on the sandy beach with pebbles. Sunbeds, umbrellas and mattresses available free of charge. Snacks in the afternoon, tea time, pancakes, midnight buffet.